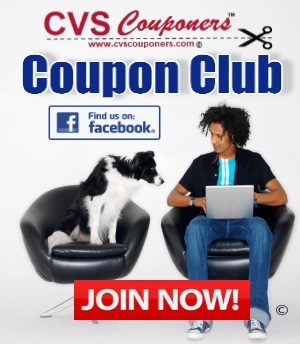 Are you ready to save big this week CVS Couponers. 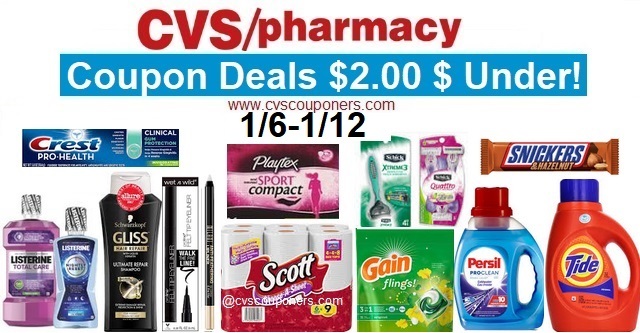 Here is your Huge list of the Best CVS Coupon Deals $2.00 & Under 1/6-1/12. Total= FREE + $1.51 Money Maker! NO CVS Coupon? You Will pay $0.49. One a Day Natures Medley Multivitamins 28ct for $5.99. Total= FREE + $1.01 Money Maker! If you got the 30% off Maybelline cosmetic Coupon, Save it for 1/6 and get free Maybelline Mascara + eyeshadow . CVS % off Coupons comes off after all other coupons have been applied. No CVS 4/$18 coupon or MIR, try Deals below. 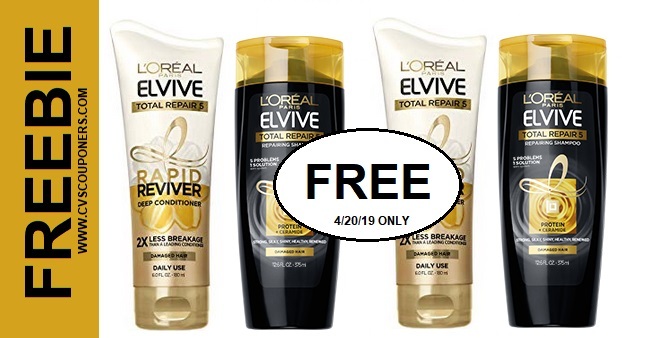 L'Oreal Paris Elvive Coupons | Save up to $8.00 off - PRINT NOW! Mitchum Deodorants (reg. $4.29 each). One will be $4.29 & the other will be $2.14 for a total of $6.43. Use (2) $1/1 Mitchum Deodorant coupons 1/6 SS Insert. ALL Hershey’s Snack Size or Mars Chocolate Fun Size 10.23-11.5 oz.